At Cutting Edge Joinery we are manufacturers and installers of high quality commercial joinery including shop fronts, office fit outs, refurbishments, staircases, handrails and more. We offer a variety of services that blend between domestic and commercial projects and all are built to comply with Australian Standards and are manufactured by our skilled team of craftsmen. 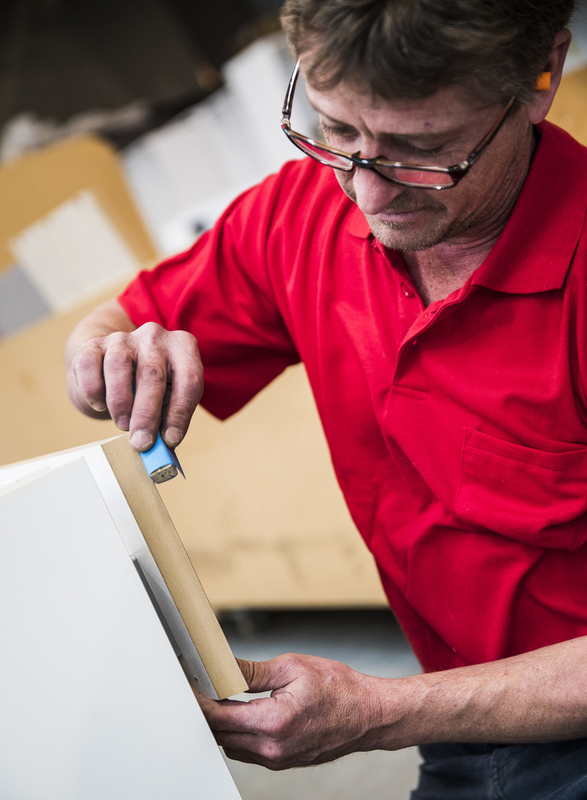 We can discuss your needs so we can develop your perfect kitchen, bathroom and laundry from choosing the cabinets & benchtops, to pricing and installation.